Herndon, VA (January 16, 2018) — Volkswagen of America, Inc. is pleased to announce that the brand has won two of Cars.com’s Best of 2018 awards, with Atlas taking top honors as Best of 2018, while Golf GTI is named Most Fun-to-Drive Car of the Year. 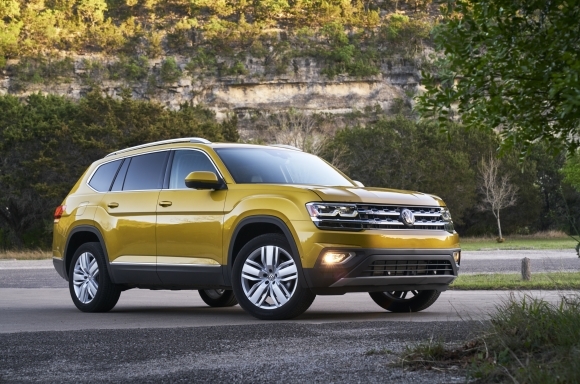 The 2018 Volkswagen Atlas was introduced in Spring 2017 as Volkswagen’s first three-row SUV. Designed specifically for the American family, the Atlas took first place in the Cars.com Three-Row SUV Challenge last year and was one of only 10 vehicles to make the Cars.com Car Seat Check Honor Roll. Atlas is built in Volkswagen’s state-of-the-art plant in Chattanooga, Tenn., and prices start at $30,750. 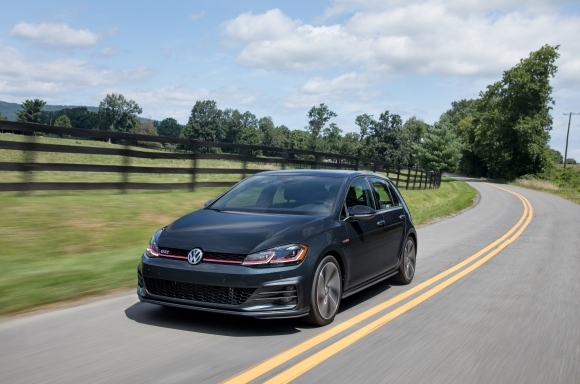 The Volkswagen Golf GTI is the car that defined the term “hot hatch” and embodies a classic formula: refinement, style, power, and playful performance. In 2018 the Golf GTI returns with a host of enhancements that continue the tradition of affordable performance it has built since its U.S. debut in 1983. Pricing starts at $26,415. Atlas and GTI, along with the rest of the 2018 Volkswagen family, will come with the People First Warranty, a six-year or 72,000-mile (whichever occurs first) bumper-to-bumper New Vehicle Limited Warranty, which includes powertrain coverage for engines, transmissions and optional 4Motion® all-wheel-drive systems and can be transferred to subsequent owners throughout the remainder of its duration. Android, Android Auto, Google Play, and other marks are trademarks of Google Inc.. Apple CarPlay is a trademark of Apple Inc.